Join cattlemen across West Virginia and work together to tackle the many challenges faced by producers countrywide. Today, the cattle industry faces many challenges; health issues, changing regulations and increased competition from other meats are only a few. To meet these issues head on, we need a strong organization to represent cattle interests. 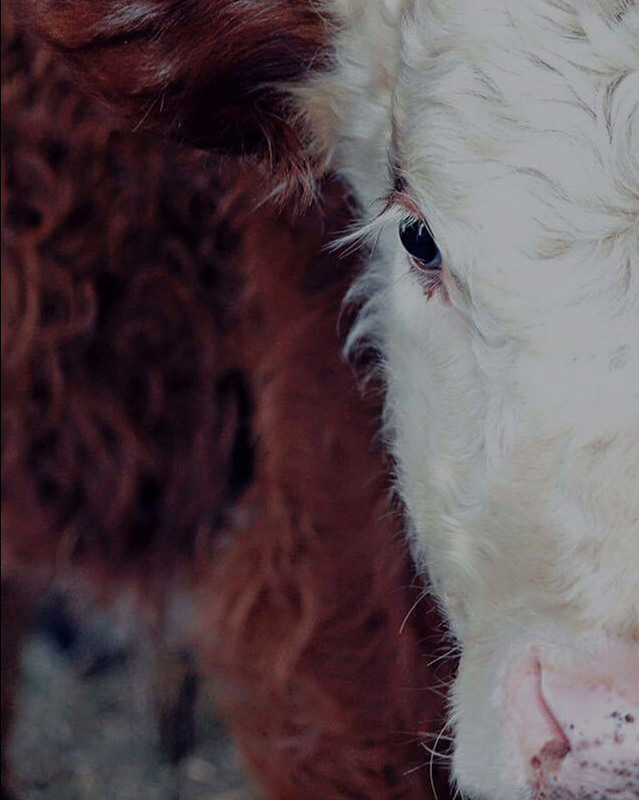 WVCA is the organization that stands up for cattlemen.